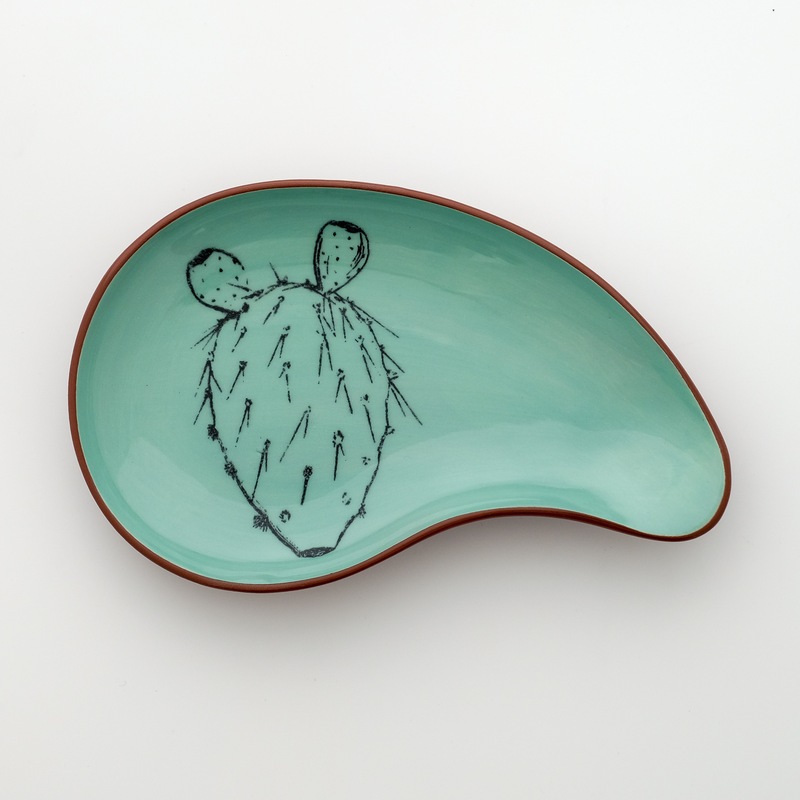 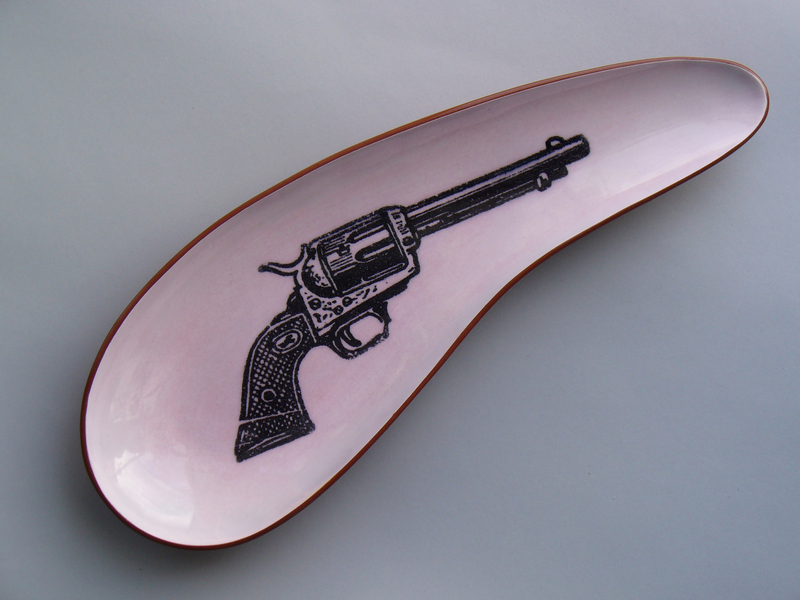 Slab-built earthenware plate, decorated with pastel slip and screen-printed underglaze transfer. 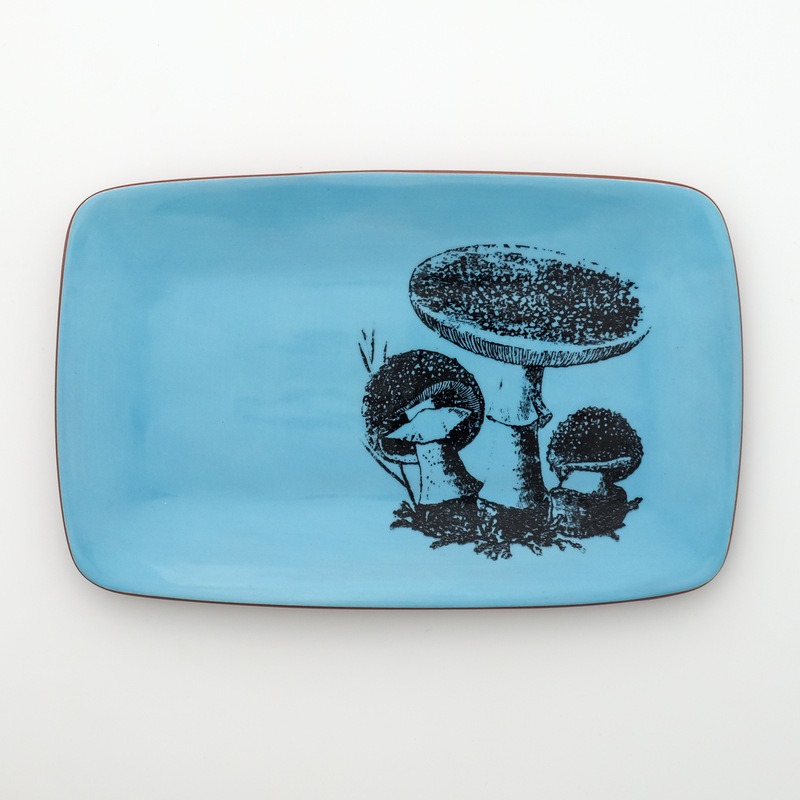 Finished with a clear glaze, these functional plates are food safe and intended for daily use. 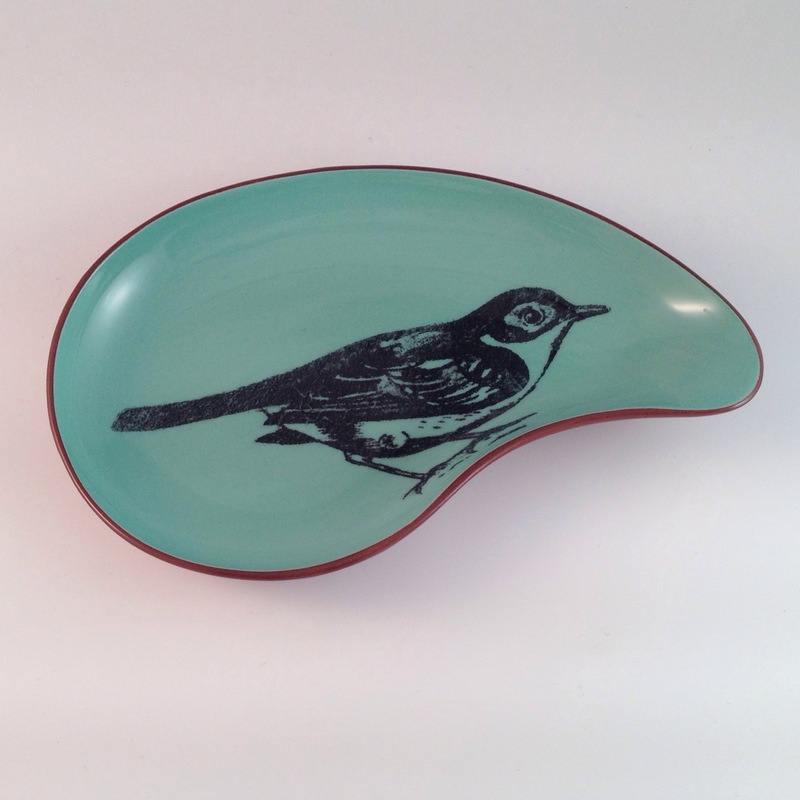 Sweet, small size excellent for dips or sauces, soaps and jewellery.